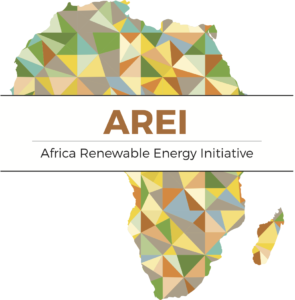 The main role of the Board is to ensure African ownership of the Initiative, provide strategic oversight and vision, mobilize political support, foster and drive resource mobilization efforts, oversee implementation and enter into legal arrangements with entities serving as the Trustee, host of AREI-related bodies and other entities. The Independent Delivery Unit (IDU) is the independent secretariat to the Initiaitive. It is accountable and reports to the Board.